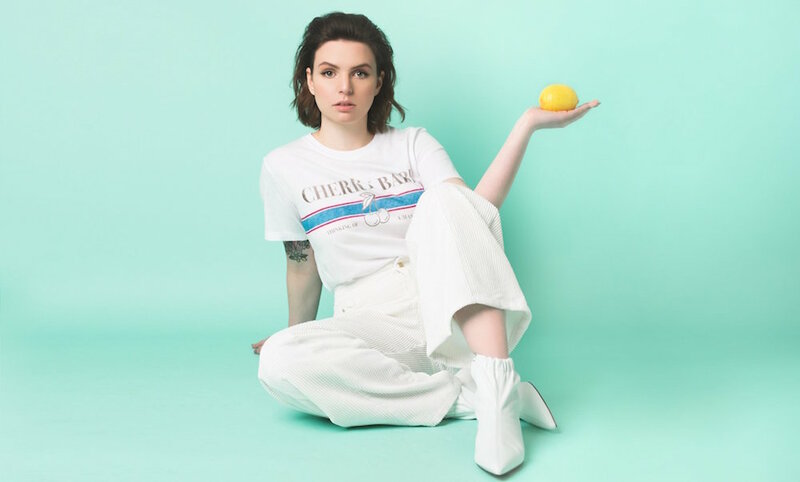 Emma Blackery’s new single has been released, and has made an impact on UK download and streaming charts. Dirt is the lead single from Emma‘s upcoming album. Since its 16 March release, it has reached Number 22 on the UK iTunes Singles Chart, and Number Six on Spotify’s United Kingdom Viral 50 chart. Additionally, the song was featured on Spotify’s New Music Friday UK playlist on the day of its release. Speaking with TrendingAllDay, Emma said that Dirt was “inspired by so many amazing pop albums that have been released”, and that she “wanted to make a record with a sound that I would really resonate with”. Emma revealed that the song was “heavily inspired by the breakdown of a friendship over the past couple of years” and described her single in three words as “best served cold”. In her video announcing the release of Dirt, Emma said she is “so proud of it – it is the proudest I have ever been of any song that I have ever written before”. Daily reminder for you to all listen to Dirt by @emmablackery as it is fabulous and it’s become a staple song for me to bop to in the car. 11/10 makes all journeys less dull and more fun!! 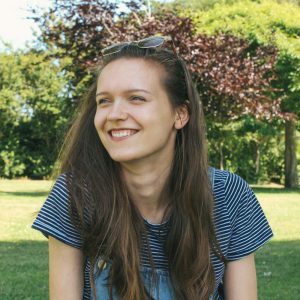 Read about Jack Maynard‘s upcoming Headlines tour Alternatively, check out the newest additions to the Summer in the City lineup.